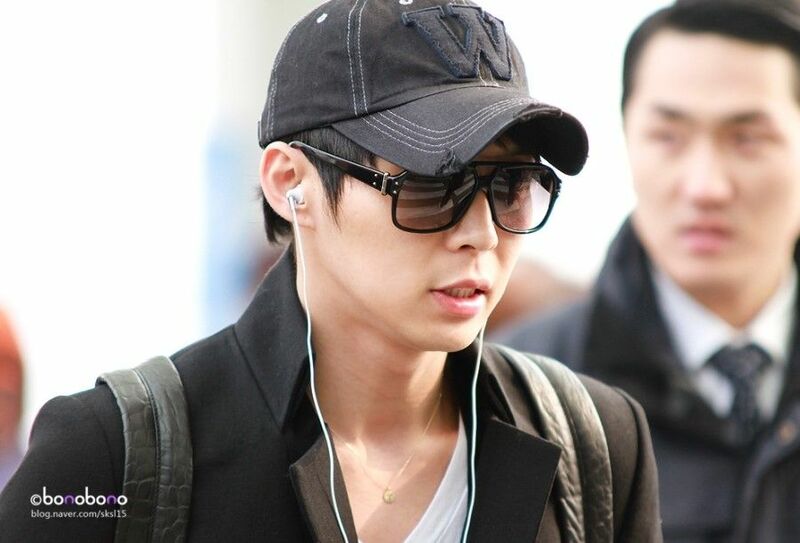 THIS MAN, even with a black sweater, looks so yummilicious!! wahahas! 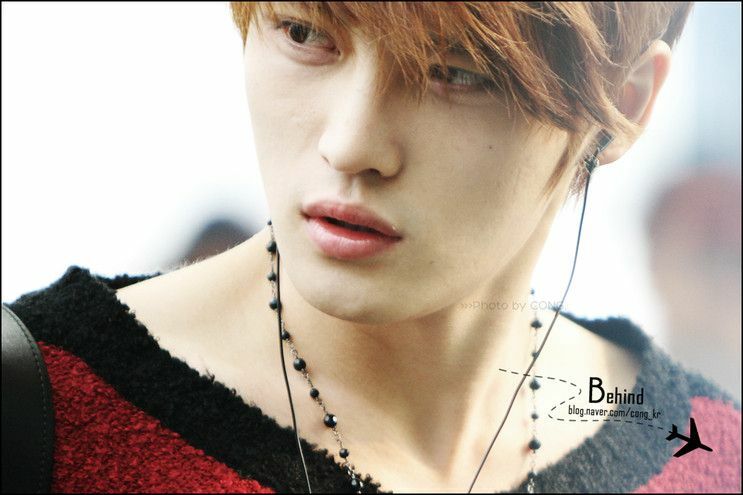 KIM JAEJOONG, FIGHTING! [TRANS] I finally saw Kang SuYeon-nim*!ㅜㅜ I couldn’t even talk to herㅜ. According to the lunar calendar, Bok-Nal, the month-long weather pattern that brings the hottest part of the year to Korea, began on July 18th, 2012, on Cho Bok, first summer, to be followed by Joong Bok, mid-summer, on the 28th, and Mal Bok, end of summer, on August 7th, lasting 21 days. 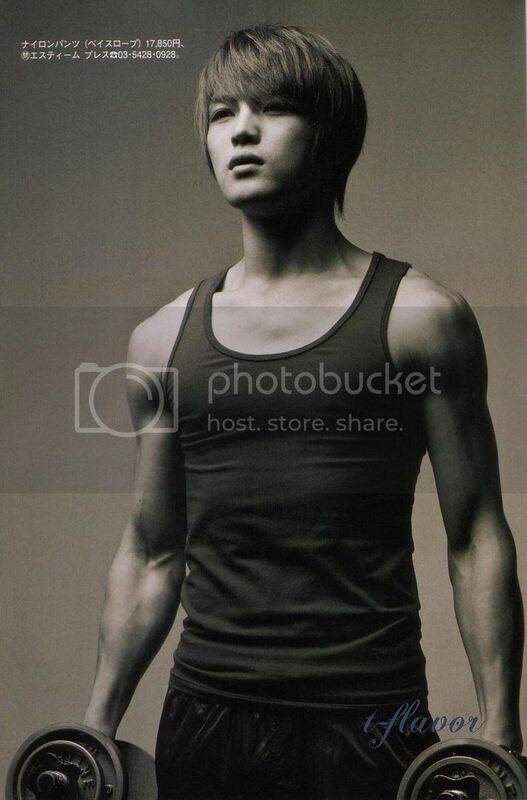 Since it’s summer, there’s an excuse It’s time to do a spazz picture post of Jaejoong wearing wifebeaters! the lyrics~ awww… ): i love Jaejae and his talents! !